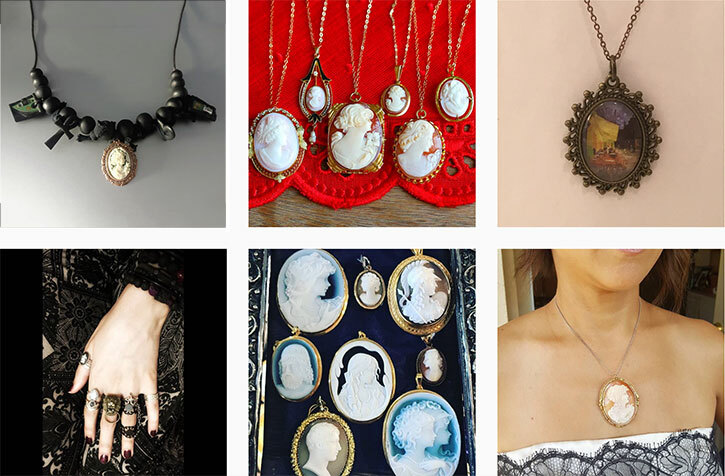 Shop for Cameo Jewelry | Find cameo jewelry to suit any look! August 8, 2018 By // by Iskra B.
Cameos are carvings that have been used to create jewelry and other decorative items since ancient times. In a cameo, a raised motif appears above background that either blends or contrasts with the carved image. Cameos are created in two different ways. Traditional cameos are carved from a single material, sometimes a gem such as agate or onyx. Today, we see more cameos with carved (or mechanically formed) images that are affixed to a smooth surface. Called assembled cameos, they are somewhat reminiscent of doublets, which are made by gluing a think piece of an authentic gemstone to a component of lesser value. 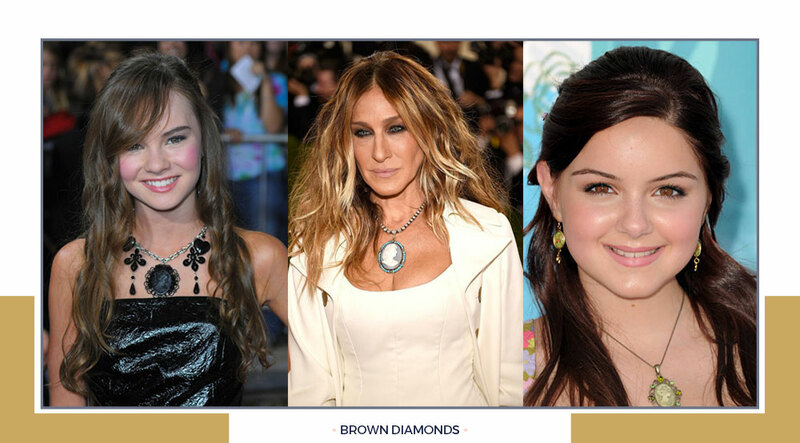 Madeline Carroll’s multi-pendant mostly-black necklace has a cameo at its center. It would be interesting to see the necklace with just the cameo pendant. Sarah Jessica Parker Style: If Ms. Parker’s rosy cameo pendant necklace isn’t vintage, the designer did an excellent job of making it appear to be an antique that would have been worn by royalty. The cameo itself is framed in the goldest of gold, with diamonds and small pearls surrounding its oval perimeter. A strand of larger pearls holds the pendant in place. Ariel Winter wore a cameo pendant to the Teen Choice Awards. Her earrings each have an image in the circular pendant — it looks like either Bambi or a little red fox. Ariel plays the role of Alex Dunphy on the TV series Modern Family. The materials cameos are carved from differing, and so do the objects portrayed, but there’s a piece of cameo jewelry to suit every taste. From regal felines to flowing female figures, there’s surely a piece of cameo jewelry that you’ll fall in love with. And since true cameos can be expensive, there are fashion jewelry solutions that give us a look without making us spend the dollars. 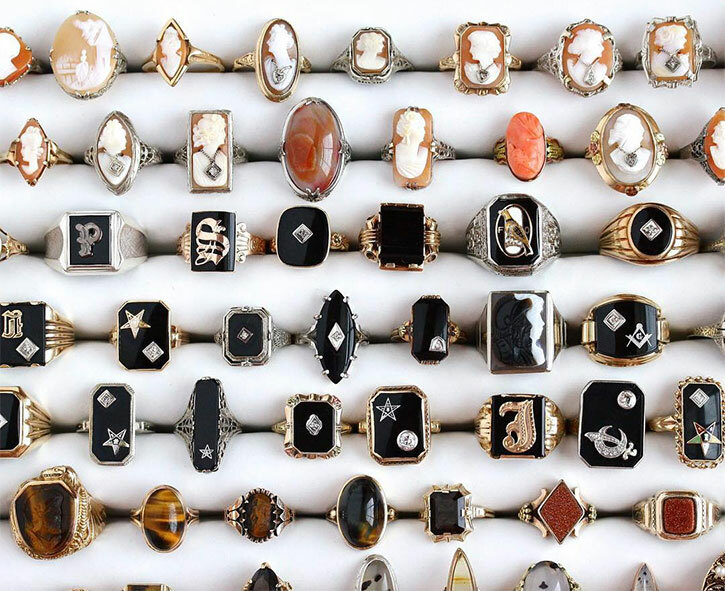 This collection of cameo rings includes cameos cut from agate, mother of pearl and other seashells, turquoise, onyx and more. You’ll find faux cameos, too, and will immediately recognize those designs by their lower prices. Settings vary, some in 10K gold and others in 14K or sterling silver. The cameo pendant necklace shown here, made from carnelian and accented with orange sapphires, is just one of the many styles you’ll find in this collection of cameo jewelry. Images of mothers with children, angels, horses, cats and other animals — it’s a large assortment. One of the necklaces in this collection is a choker made from four strands of pearls with a cameo for its focal point — a look somewhat similar to a necklace Princess Diana wore during her honeymoon. 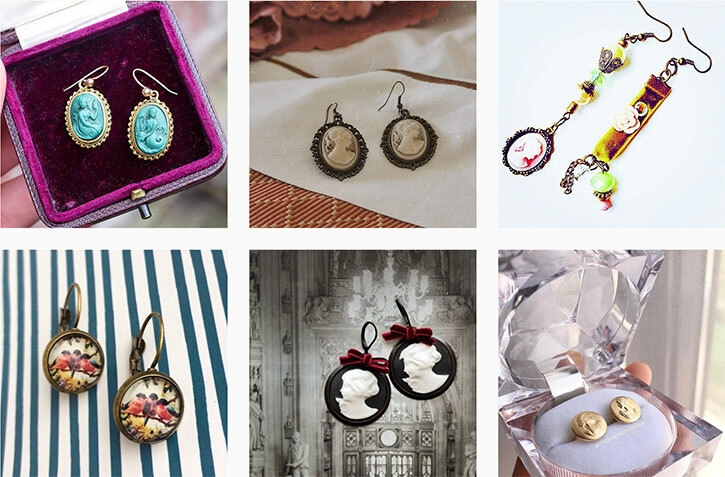 Browse this nice assortment of cameo earrings. One thing to be aware of — some earrings are carved as mirror images, like the agate cameos illustrated, with women facing each other. 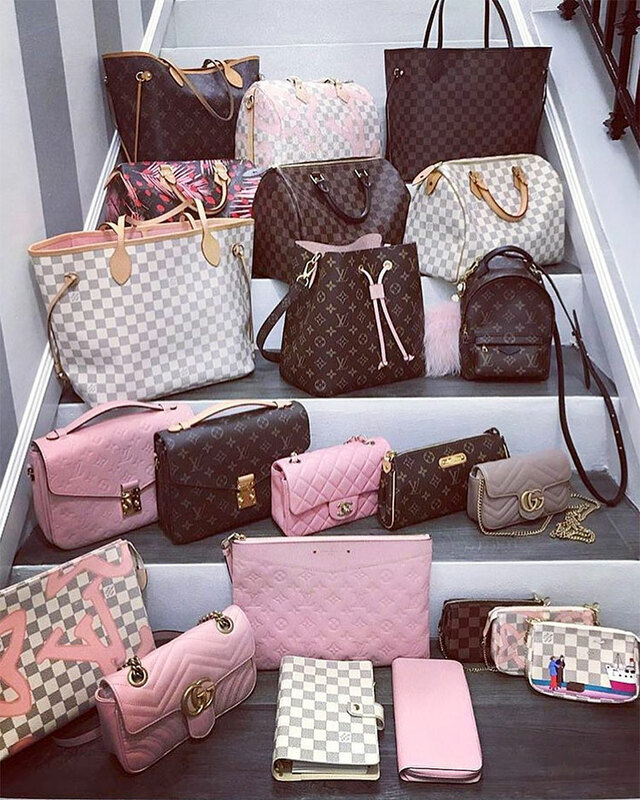 You’ll find other styles designed with identical images. Be sure to purchase the type of orientation that appeals to you. 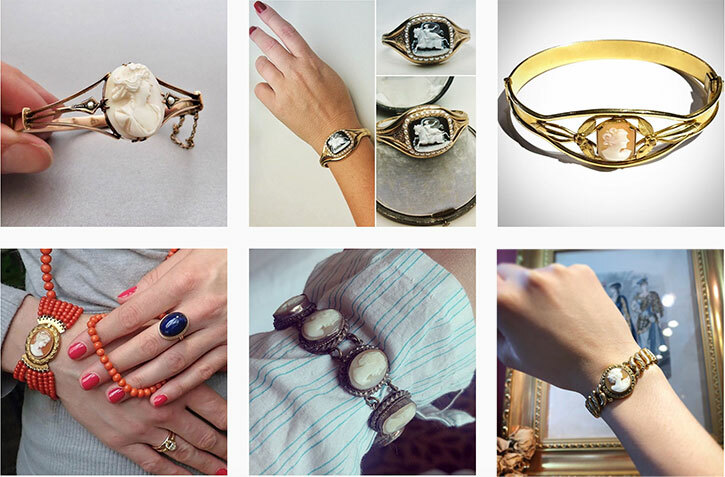 You’ll see a huge variety of styles in this collection of cameo bracelets and cuffs. 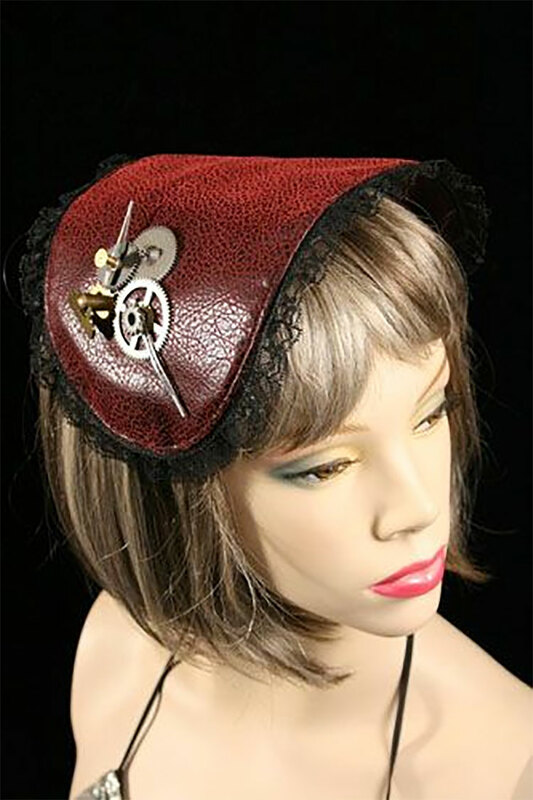 The cuff shown here is made from horn, with a cameo that’s carved from the horn on its front. The cameo rests on 22 karats yellow gold over sterling silver and is surrounded by a turquoise frame. Other styles in the collection range from very traditional cameo bracelets to contemporary pieces. Called Cameo Girl this unique pendant is framed with tendrils of sterling silver highlighted with amethyst. The piece is created in Bali by Sukartini, an artisan who works with many types of gems. The pendant, which measures 2.4″ x 1.7″, hangs from a leather cord that’s about 17.75″ long. A lobster claw clasp holds the necklace securely in place. Let’s not forget the body jewelry fans. 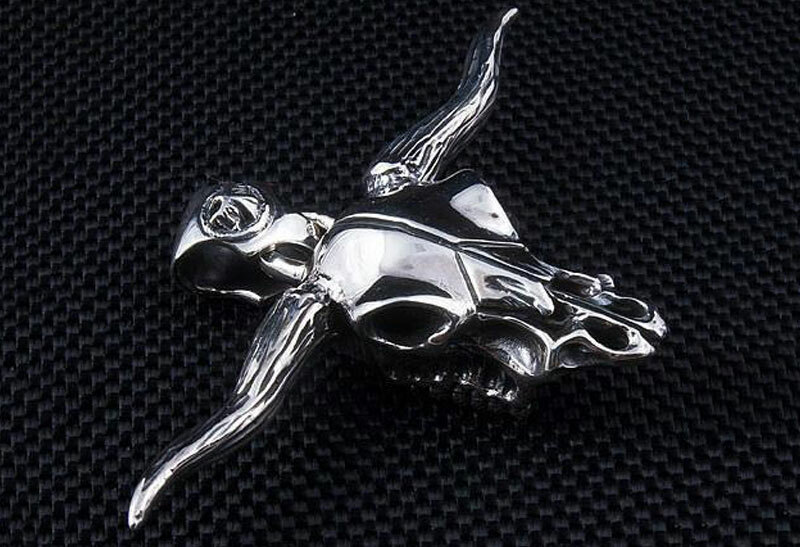 Cameos go gothic with this vibrant belly ring. The barbell is made from 316L surgical stainless steel, and a dangling cameo depicts the skeleton of a woman wearing a red rose in her hair. The belly ring is 14 gauge, with a 5mm ball and retails for under $10, and that means it definitely fits into the assembled and machine-made categories of cameos. Cameos Old and New is an excellent resource for anyone who has a passion for cameo jewelry. Our review explains. An interesting and thorough textbook reference that covers all aspects of cameos, past and present. Extensive coverage of the subject. Color and black and white photos from all eras. Excellent resource for facts and folklore. Some text is a little small. History and folklore of cameos. Interesting stories of events associated with the jewels. Discussion of the materials used for cameos. Details about tools, techniques, and famous carvers. Learn the differences between old and new cameos. Discover how to spot a cameo impostor. 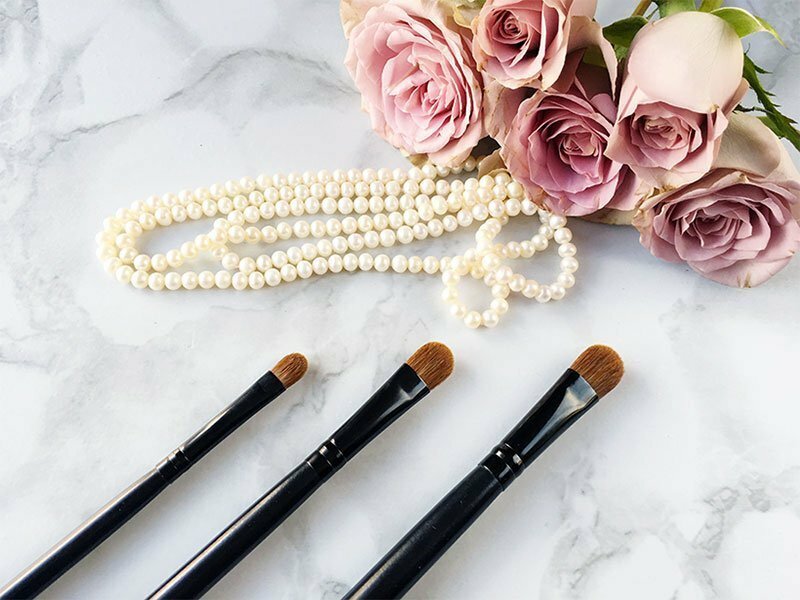 Tips to help you build a cameo collection. Photos and text introduce us to historic collections. Contemporary cameo artists and the techniques and materials they use. Market prices of cameos. Insights into modern, mass-produced cameos. A helpful appendix and glossary. Cameo collectors may want to keep a backup copy of “Cameos Old and New” handy because a single copy will eventually become dog-eared with use. The author has written a textbook that contains answers to nearly any question you could ask about cameos, but the book isn’t just hard facts, it’s an absorbing history lesson, too. Looking at ancient cameos and reading the myths and folklore associated with them helps bring those cultures back to life. This is a book you can sit and read for pleasure or use as a reference to find answers to specific questions. It’s an excellent resource for anyone who has a passion for cameos.